Are you looking to either pick up some used tools for sale and save a few bucks or interested in selling what you’ve got and upgrade? If so, then you can either send us the info about your hand tools for sale or check out what our readers send as we receive it. Another option is to check out Amazon for refurbished or second-hand tools, as well. The first and obvious reason for picking up a used tool is the simple fact of savings. Compared to the latest tools, the price is often much lower due to the model being older, but the new tool also carries with it a premium price for the simple fact that it’s new. Furthermore, a brand-new battery pack isn’t very expensive and when slapped-on a used impact wrench, it can make it run like new! 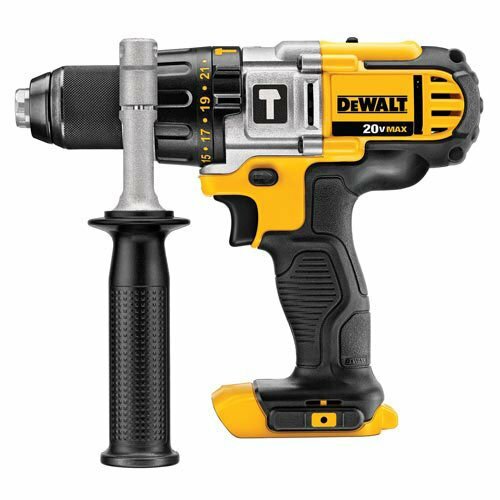 Not only that, brands like DeWalt also offer a cordless battery adapter which enables you to use the latest lithium-ion batteries with your old tools. Now that’s something to get your blood pumping! The second reason, which goes hand-in-hand with the above point, would be cost-effectiveness. Not everyone needs a brand-new tool to use at a pro shop all the time. Some of us just use it here and there or rarely, so spending less on something we use not so often would be a great value. It wouldn’t be a stretch to say that many people buy something for a specific, one-time use! Furthermore, by spending less on a previously-owned tool might just be an amazing investment for your business, if you are planning to use it often and can get your hands on a premium brand with a good track record. Granted, such opportunities are not always so easy to find, but by searching around in the right places and being patient, it is definitely possible to find some used tools for sale that are just what the doctor–or mechanic–ordered. A strong third reason for picking up a pre-owned tool would be that the issues about it are already well-documented. 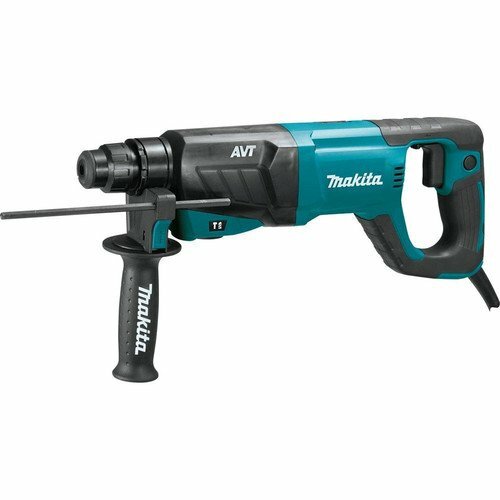 By being the first guy on the block with the new Makita Cordless Impact, you are subject to whatever new changes and additions Makita threw in, along with the features and extras they decided to remove or leave out. Not only that, a tool that’s been out for a while is easily understood by reading about REAL customer reviews online, rather than just simply living up to the company’s advertising hype. Don’t get us wrong, we love a LOT of brands, including Makita! However, we are also realistic and do not love EVERYTHING that is made by every brand, even our favorites! By nabbing yourself a good deal on a used hand tool, you can increase your chances of post-purchase happiness by doing a little pre-purchase investigation online. Heck, one of the easiest ways is to read the customer reviews on a huge shopping portal like Amazon.com, or you can check out specific reviews HERE! One of the first and hopefully obvious things to consider when checking out previously-owned hand tools for sale is their actual condition. Some might say “age is a factor” but that doesn’t necessarily apply to ALL tools, all the time. There are some specialty tools or mechanical pieces that are practically permanent in their use, as long as they haven’t been damaged in some out-of-the-ordinary fashion. However, with power tools this isn’t typically the case. 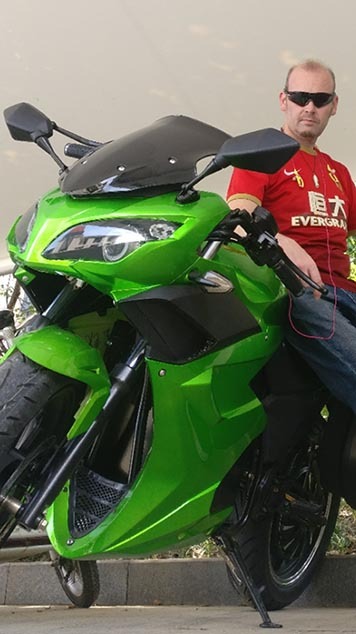 For example, if you buy a reasonably-priced cordless impact wrench and then realize that it isn’t brushless and that the brush needs to be changed, well, then you are going to be extra dough to get it going right. At this point, it would’ve been better to simply buy a new one. The second point to consider is the SOURCE. Where or who are you getting your used tools from? Is it a trusted source? Do they have a good reputation? This is a service that we would love to provide our readers but we are limited in our scope to provide such a benefit. With that in mind, it would take nothing more than a quick search to find a highly-reputable re-seller. There are actually a HUGE number of refurbished products on Amazonrefurbished products on Amazon and similar sites, so it’s just a matter of us taking the time to do a specific search for what we’re seeking. Try this: “refurbished” + “tool” ! .